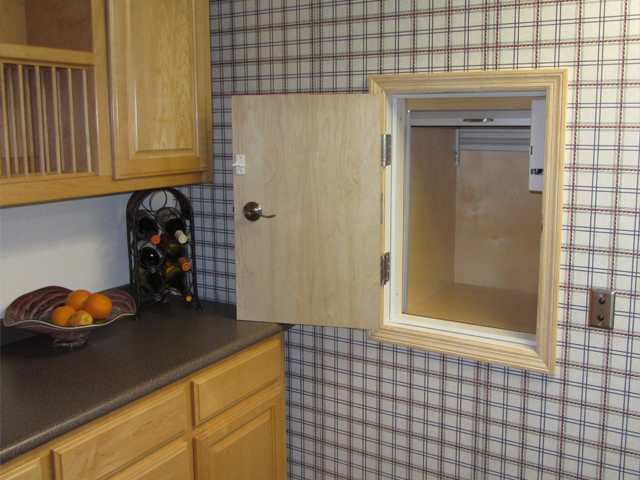 Explore new levels of convenience with a dumbwaiter. 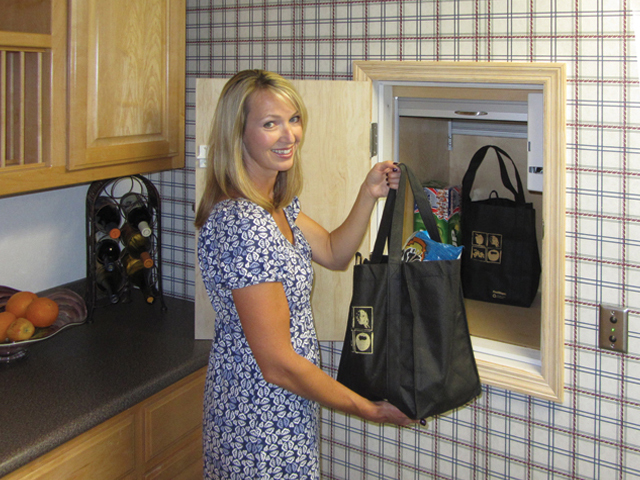 On a general level, these systems assist with moving items, such as boxes, groceries, and trays of food, between floors in a home. In the process, the potential risk of injuries associated with climbing and carrying up a set of stairs decreases. Nationwide Lifts starts here and goes beyond with our Jeeves Dumbwaiters. Products have a reliable foundation of a commercial-grade rail and trolley to transport the cab between floors, and a maintenance-free motor-gear assembly creates dependable functionality for many years. 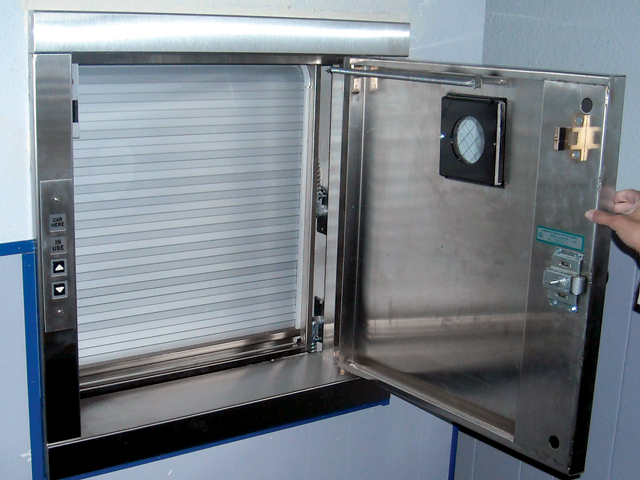 Our Jeeves Dumbwaiter line includes two standard categories, each equipped with safety features. Designed with Nationwide Lifts' high-quality and innovative features, the Jeeves Econolift features a finished birch cab and operates along a 30 fpm cable-drive system. 100- and 150-pound models all travel maximum distances of 35 feet over up to three stops. 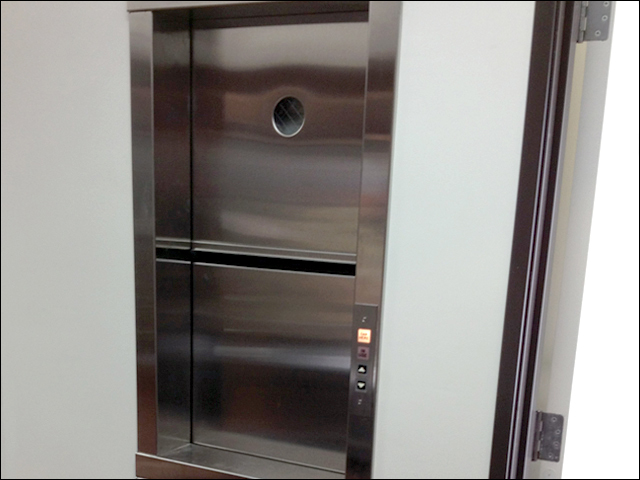 Meet heavier lifting demands with the Jeeves Pro, a dumbwaiter system available in 125-, 250-, 300- ,and 500-pound capacities. Jeeves' standard features accompany a powder-coated steel cab (stainless steel available) that moves at a 30fpm rate. Each goes as far as 80 feet over six stops.